Hey there, I'm Jeff. I'm grateful that you've taken the time to read about my unique massage practice. I was professionally trained in Michigan and I've continued to perfect my massage therapy skills throughout my seven years as a full-time therapist. I use a blend of Thai, Reflexology, Deep Tissue & Sports modalities to provide you with a relaxing and rejuvenating massage that won't break your budget. My studio is always clean and tidy, and my...More sturdy massage table has a memory foam top to ensure your comfort. I'm gay and I welcome 18+ men of all races, colors, creeds, national origins and orientations to my studio. My practice will always be a 100% judgment-free zone. When you call or text me for your appointment I'll be sure to respond soon. I look forward to meeting you, friend. From the moment I arrived at Jeff’s place, I was greeted from a professional, warm welcoming LMT, who has been in the business for years. He makes you feel welcome in his home (which is very private and charming), and does a good job of explaining how the massage will go. He is great on focusing on muscle groups to get out knots, relax your mind, and give you a great overall experience. 10/10 going to go back to him, and looking forward to receiving great massages in the future! Jeff gave me the BEST massage I have ever had he cares about what he does he has the strongest hands yet the perfect touch he cares about you and how you are feeling and what he is doing his massage table is heated , towels ETC his house is so clean . I WILL NEVER GO TO ANYONE ELSE. You should give him a try once and see how excellent you feel afterwards. 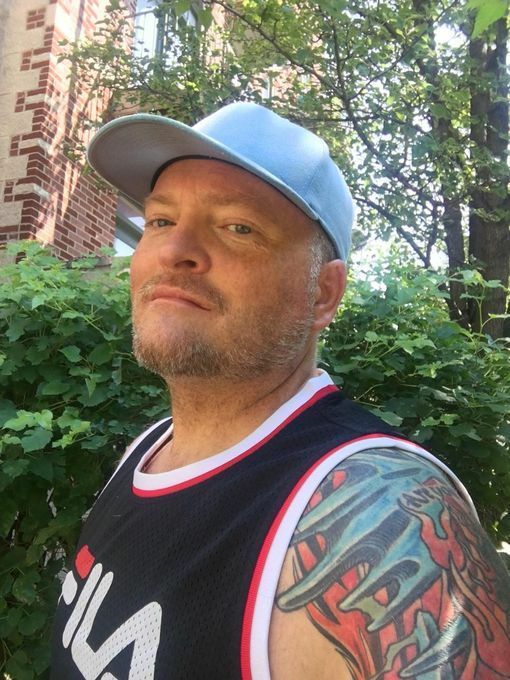 Having received excellent massages from many masseurs over the last 20+ years, I feel qualified to call Jeff one of the top tier I have ever worked with. Intuitive touch, skilled deep tissue but all an expert mix of strokes. Cranial aspect today was awesome. I have very tight muscles and i always leave with tension alleviated and a great nights sleep assured. I should also add, as someone with a limited massage budget, his rates are quite reasonable, especially when his level of skill is considered. He is also a very nice and laid back guy. Highly recommend. 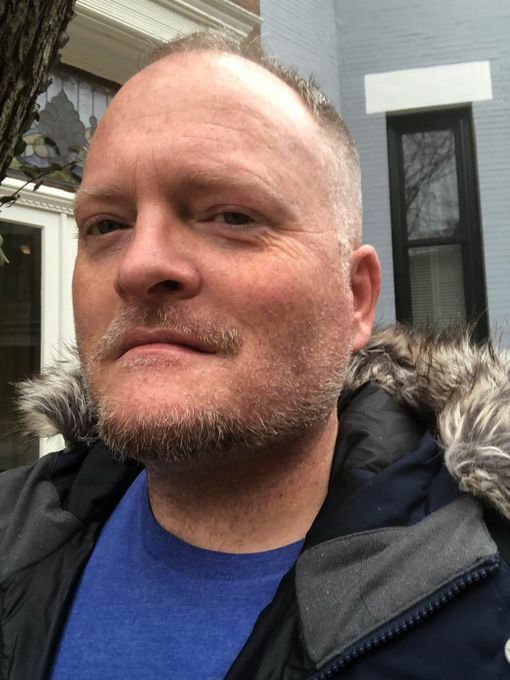 Recent Manhattan transplant looking for replacements of my NY go-to's (barber, massage therapist, etc,) and selected Jeff for a massage-- and after living there for 11yrs it has not been an easy task. Online searching can sometimes be a gamble -- however, Jeff is a win! He responded quickly to my text and we set an appointment for the following day. Chicago parking can sometimes be a hassle, but SpotHero saved the day which was only a block away. Jeff had a very welcoming demeanor and was attentive through out the session. 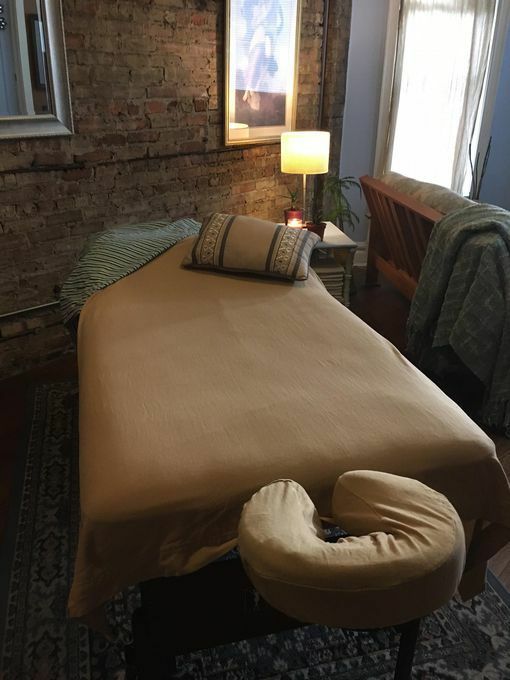 His massage was professionally therapeutic -- strong pressure, not overwhelming, and maintained a steady rhythm where I even fell asleep a few times. Today's experience was much needed as it has been a long time since my last massage. I am DEFINITELY going to visit Jeff again! Today was my very first massage and I'm so glad it was with Jeff. He definitely put me at ease. I felt so relaxed and comfortable, his place was so clean and relaxing. His technique was great! I am already looking forward to my next session. Jeff absolutely knows what he's doing; he is completely in focus during the massage. Jeff is so thorough and made sure I was completely satisfied, checking in throughout to make sure the pressure was appropriate . I hope to return soon for this excellent experience. My regular massage guy. Each massage seems to get better as he learns where to focus and seems to find those "knots" of stress I seem to have. One of the best with bodywork. Guys. Why are you going to those massages in the hotel, when you can get so much more for your money? Jeff is a professional in the true sense of the word. It's been a while since I've been to Chicago, and usually on a business trip, I like to get a massage. Those hotel massages are good, but Jeff's massages are great! When Jeff checked in with me to see how I was doing, I told him I usually fall asleep massages. His massages are so good, I wanted to stay awake for every minute. He could have stopped just by massaging my legs and I would have been happy. Jeff's studio is clean, inviting, safe, and relaxing. The same can be said for his attitude and disposition. He makes you feel comfortable and relaxed so you can enjoy all aspects of the massage. Jeff's technique and technical skills are some of the best I've experienced, which is why I'll keep coming back. Thank you, Jeff! This was my second massage with Jeff and it was as good as the first time. He knows what he's doing. Jeff was amazing very quick at responding to accommodate my partner and I for a 90 minute massage back to back. The body scrub in the beginning helps set the tone and he is a very laid back guy which put us both at ease. His heated table is a major plus and he constantly checks up on you to make sure the pressure is right. Overall a great experience very happy we found Jeff as he will be our go to guy from now on for massages ! Thank you again for the Amazing experience check him out guys ! If you have been reading Jeff's testimonials it should be obvious that this is the deal! It's no accident that everyone raves. So many details set Jeff apart. The scrub, warmed towels and table, NOT having to listen to "massage" music. He is warm, friendly, intuitive and approachable. There are no pretenses here. He is genuine as they come. Wow is all I can really say! Jeff is the nicest most sincere person I've met in a long time. His massage is incredible. I will be back! !